Prepare for life on the planet E.D.N. 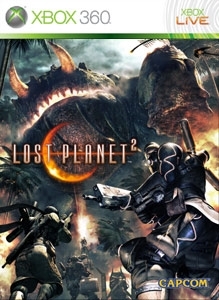 III with the second Premium Theme for LOST PLANET 2. This theme features the powerful robotic Vital Suits used by the planet's colonists to battle the native Akrid. There are no refunds for this item. For more information, see www.xbox.com/live/accounts.